Gray, Mary L., Colin R. Johnson, and Brian J. Gilley. 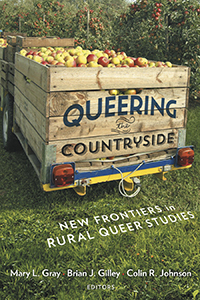 Queering the countryside : new frontiers in rural queer studies. New York: New York University Press, 2016. Print.